Mrs. Which, played by Oprah Winfrey in the film, is the most ancient and wise, inspiring Meg to be a warrior herself. 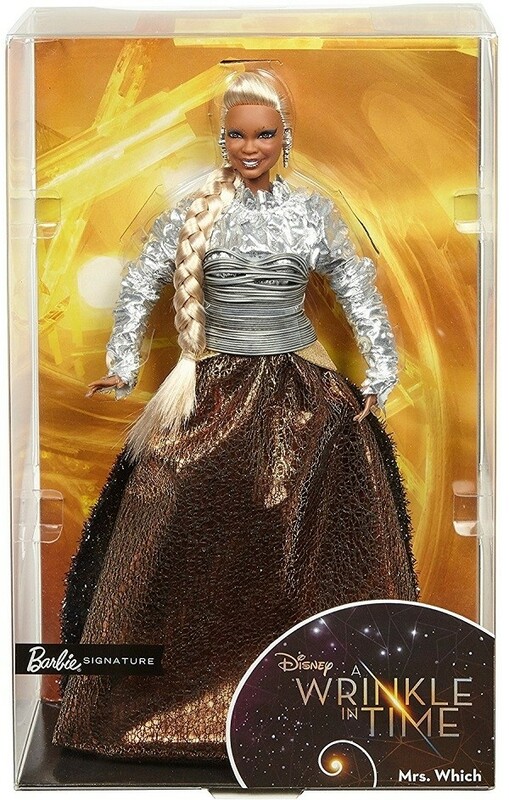 Now you can celebrate the upcoming movie — and the classic novel on which it was based — with this doll from the Barbie Signature line. 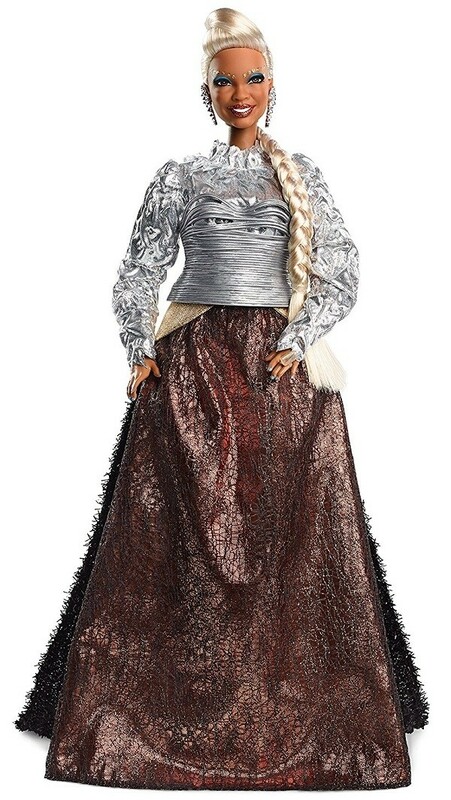 The Mrs. Who doll features a fully articulated body, perfect for posing, and comes with a doll stand and Certificate of Authenticity. 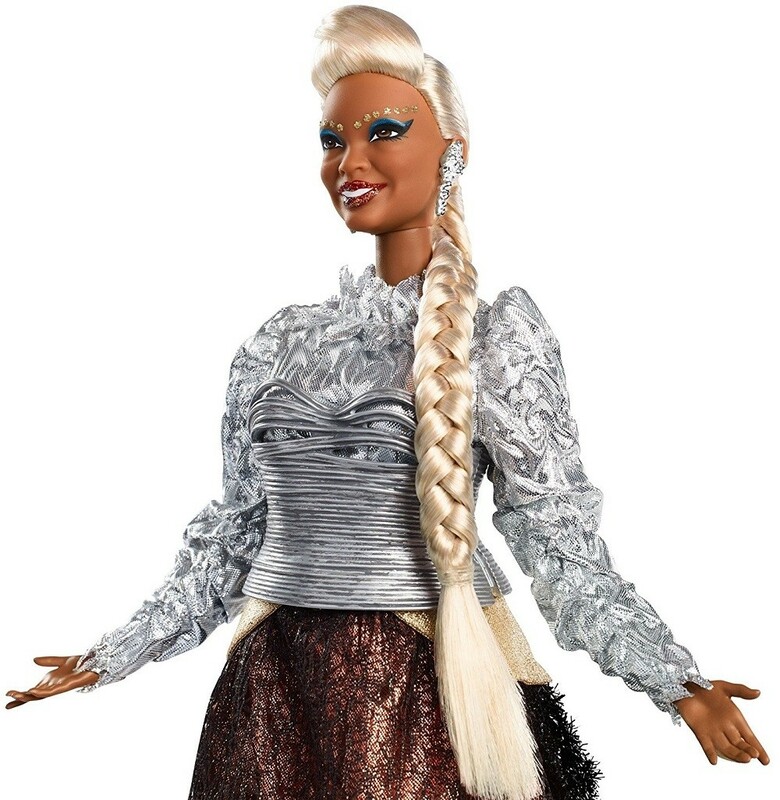 Fans of this doll will also love the Mrs. Whatsit and Mrs. Who dolls from the same line.